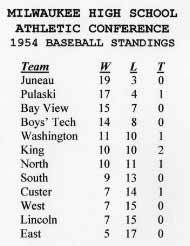 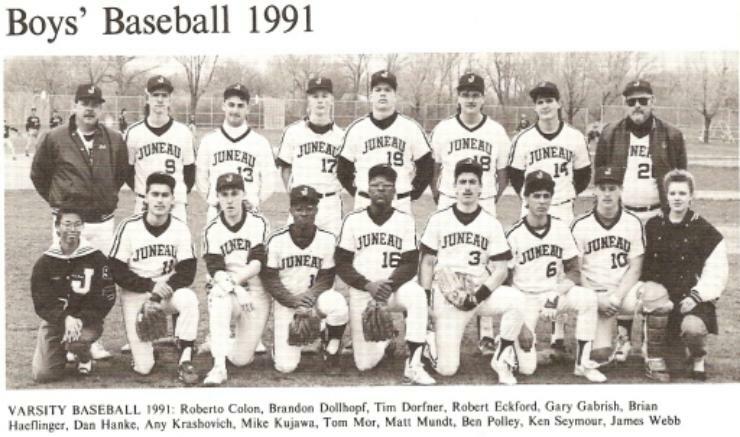 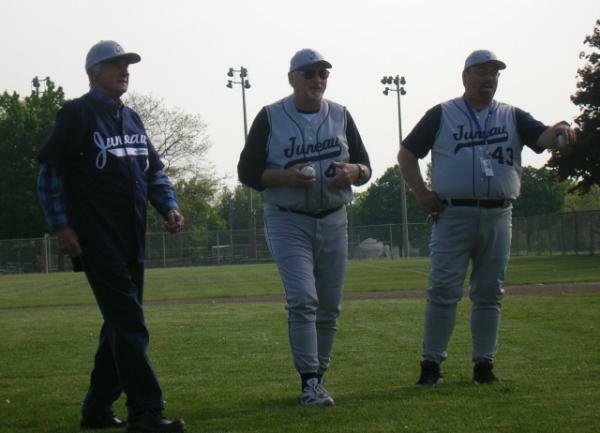 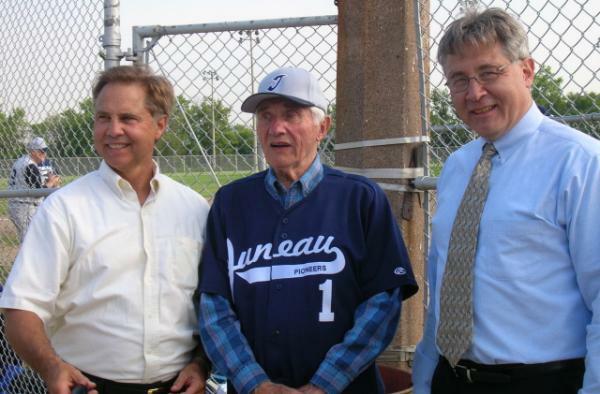 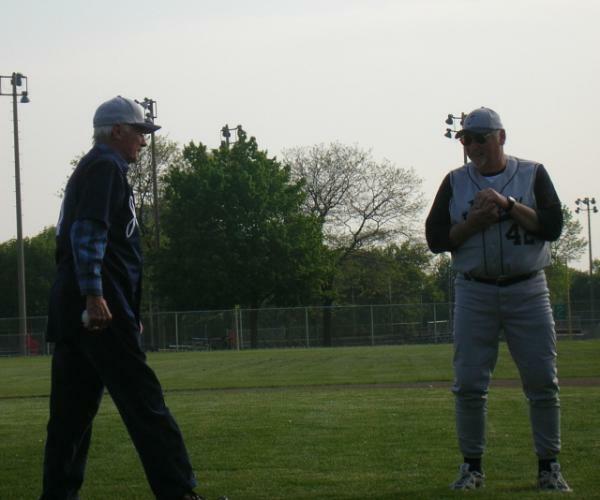 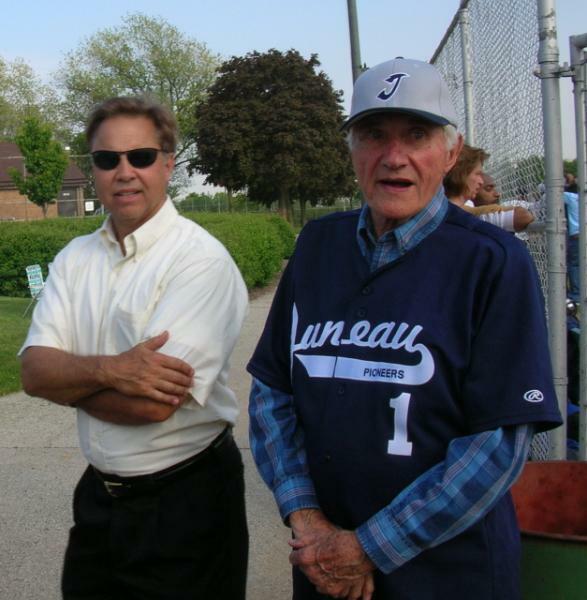 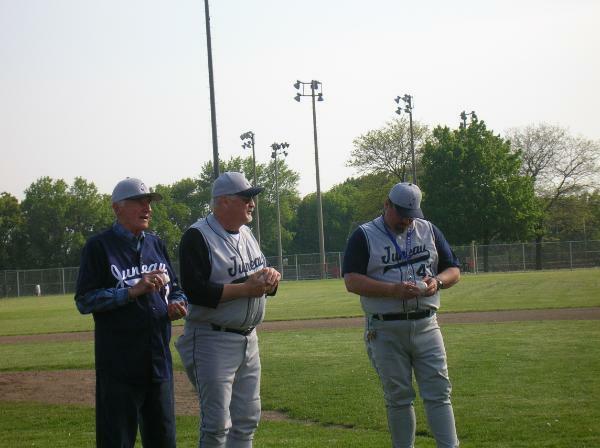 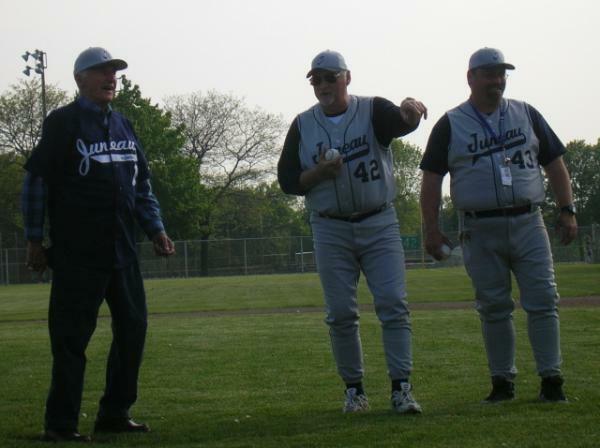 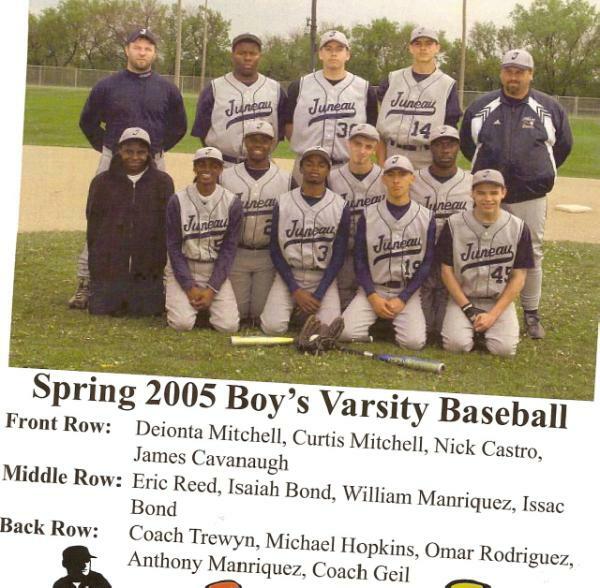 Juneau's only 3 Baseball coaches in 75 years! 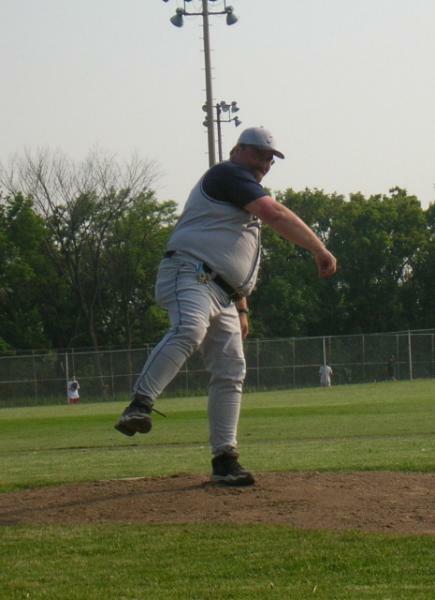 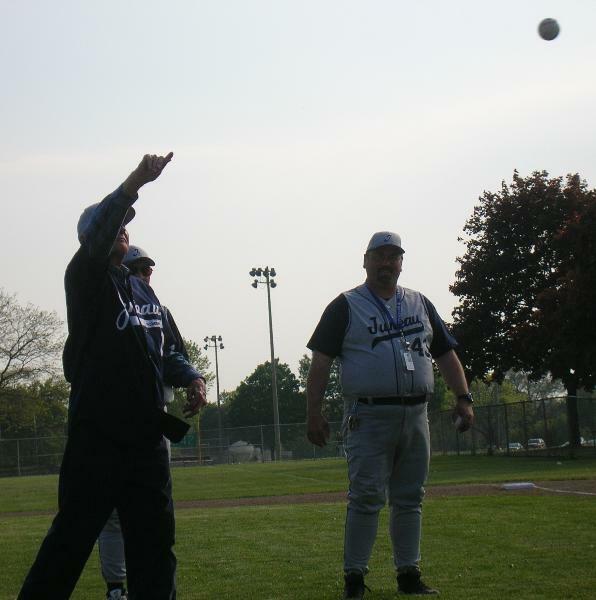 Coach Polczynski's pitch, A STRIKE! 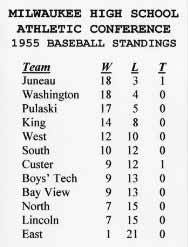 in the cityconference over 52 years of league play! 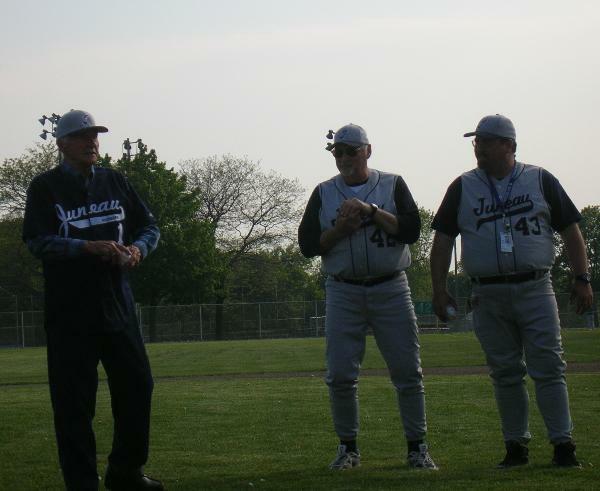 751 WINS! 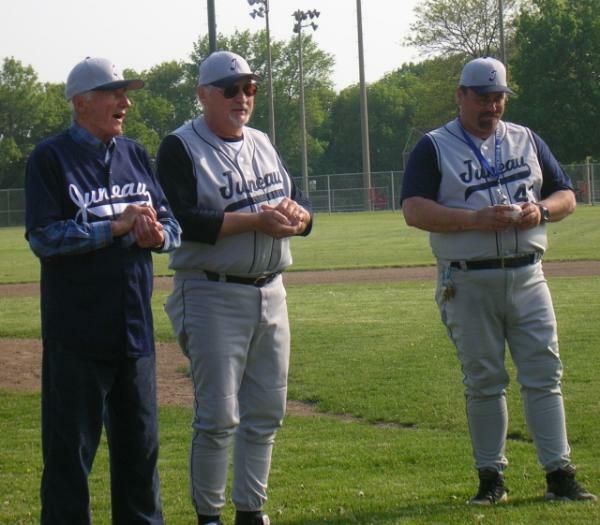 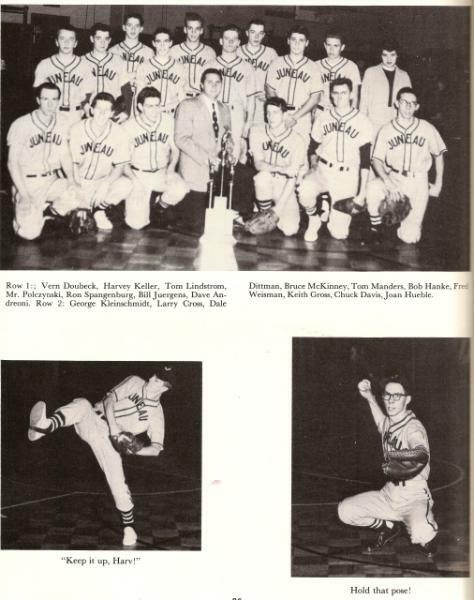 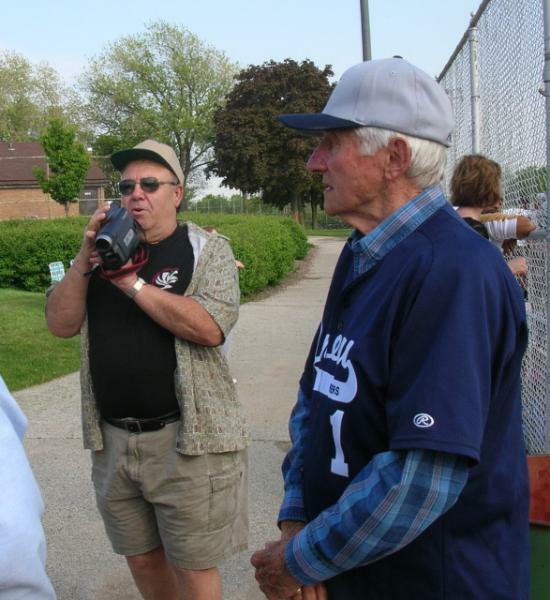 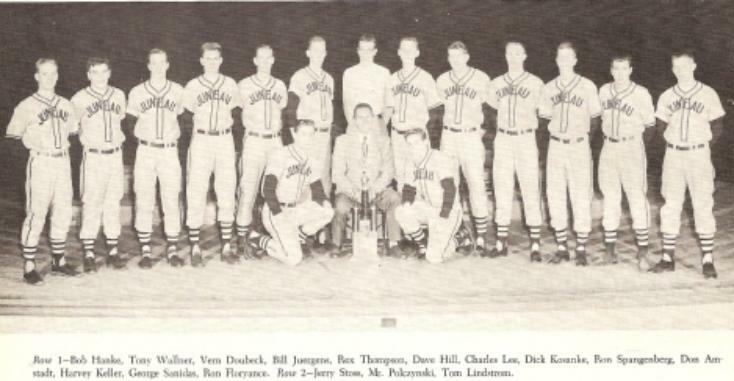 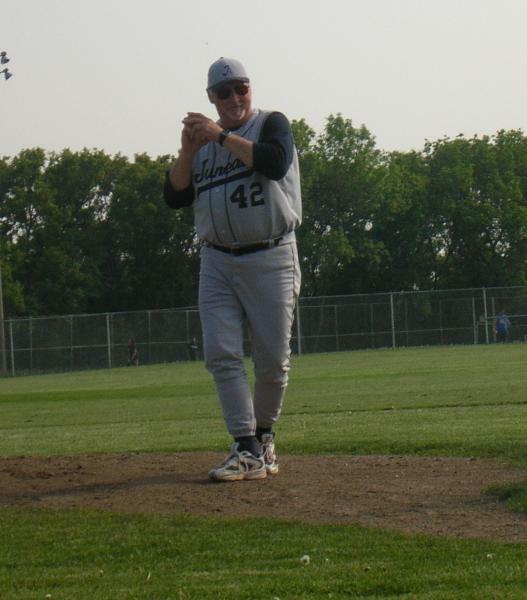 John Polczynski was John Schmitz's coach in 1962 and 1963! 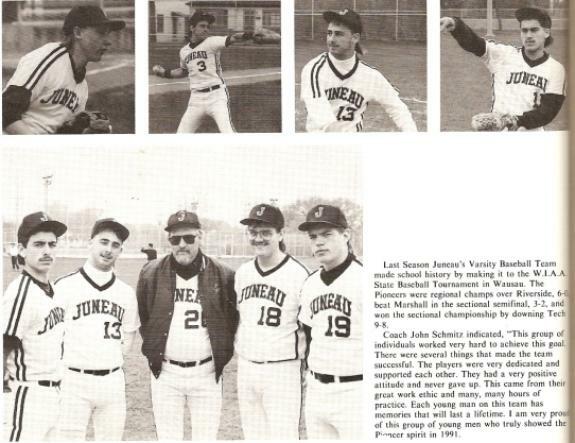 and former Teacher at Juneau, BUCKY CURRAN! 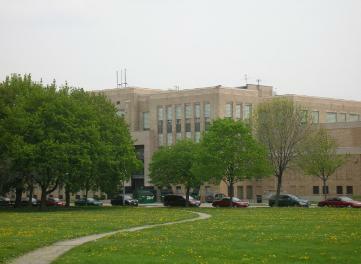 how much you cared about us. 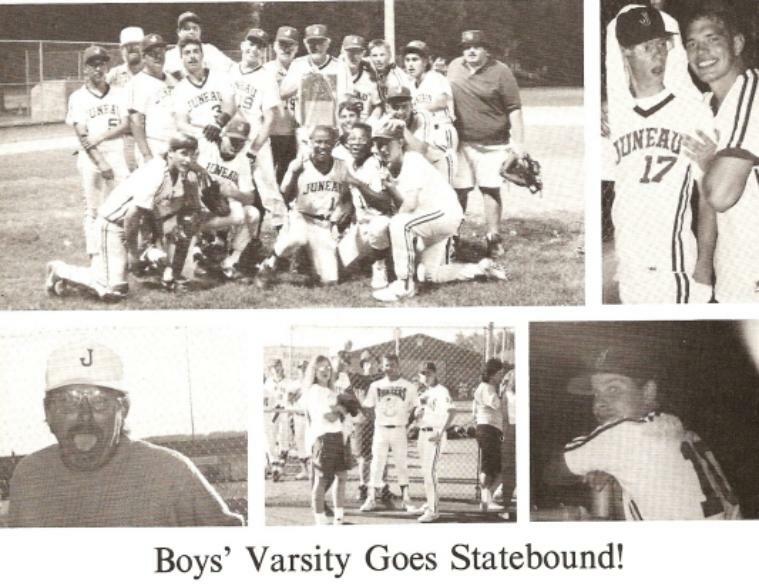 We loved you! 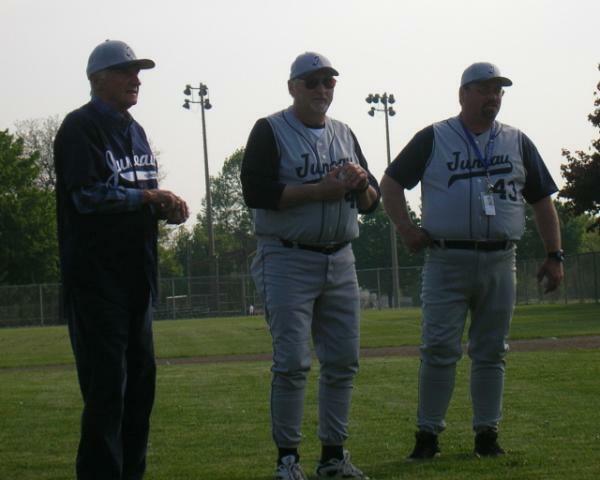 - From all of your former players, Thank You. 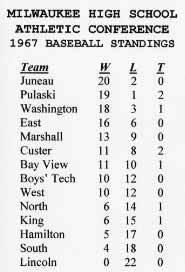 shown here in Juneau's very last game played on May 24th, 2006.